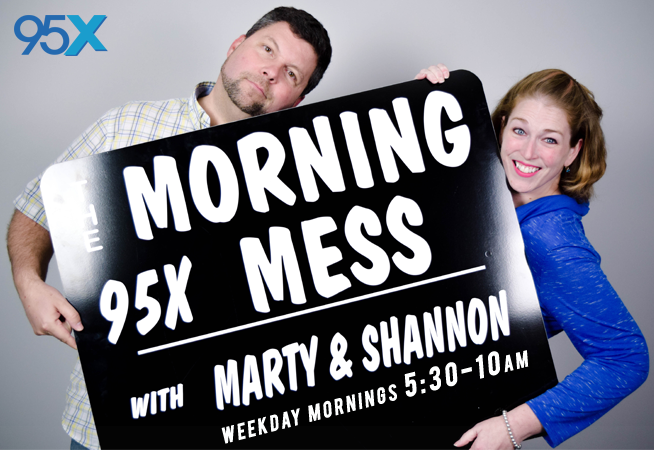 On the Morning Mess with Marty & Shannon, you can expect a lot of listener interaction and fun. We won’t get too serious too often, but we will touch on important topics of the day. We invite the listeners into our personal lives- all the stupid and crazy things that happen to us, are fair game for sharing on air. Between the two of us, we have nearly 30 years on the air in Syracuse radio. 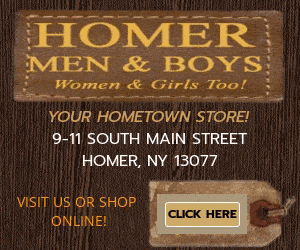 The Central New York/Syracuse Area is the current hometown of Shannon who was born and raised here and Marty, who has been in the area for 18 years now. I grew up in Williamson NY and went to Finger Lakes Community College for Broadcasting. While in college, I worked for a college radio station in Rochester. Then I moved to Syracuse in 1997 and worked at another radio station for 16 years. I tried sales for a bit but being on air is my passion. Now I’m honored to be at 95X doing the morning show! I am married to a beautiful women named Nikki and have 2 kids Tyler and McKenzie. My one hobby is racing! I currently race go karts at tracks all over NY State. I am thrilled to be part of the 95X family! I graduated from F-M and SUNY Fredonia. Got my start in radio in Syracuse before going to Boston, Baltimore, and North Carolina. When my mom was diagnosed with breast cancer I decided it was time to be home. Mom is great now! Early detection saved her life. I re-met my college love and he gave me 2 wonderful step daughters. Earlier this year we welcomed baby Rhea who we named after my grandmother. She is the best thing I’ve ever done. I’ve got cats with crazy names, I’m a space geek so bring on the Doctor Who, Star Trek, Stargate, battlestar galactica and everything else! I love to bake and hate to clean. And I love great music and great friends. 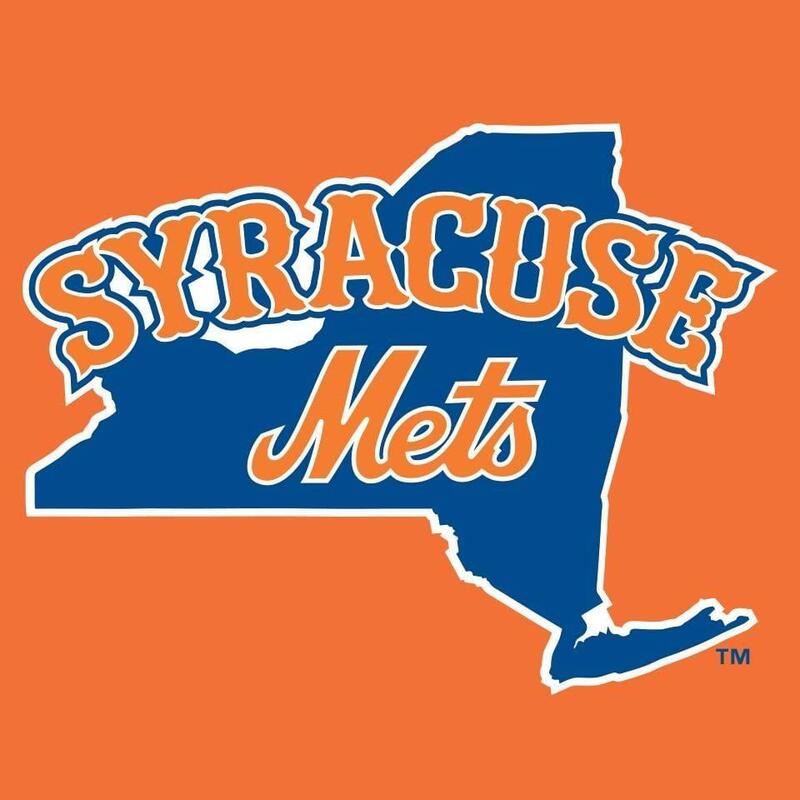 Listen every Thursday during the 8am hour for the “95X Smorol of the Story!” Featuring Syracuse Mets GM Jason Smorol!